I’ll be honest. When you think of that girl in class who has her entire week planned out, even down to what meal she is going to cook on what night, that’s me. My favorite two days every semester occur during syllabus week, a time when I can write every assignment from every professor for the entire semester. 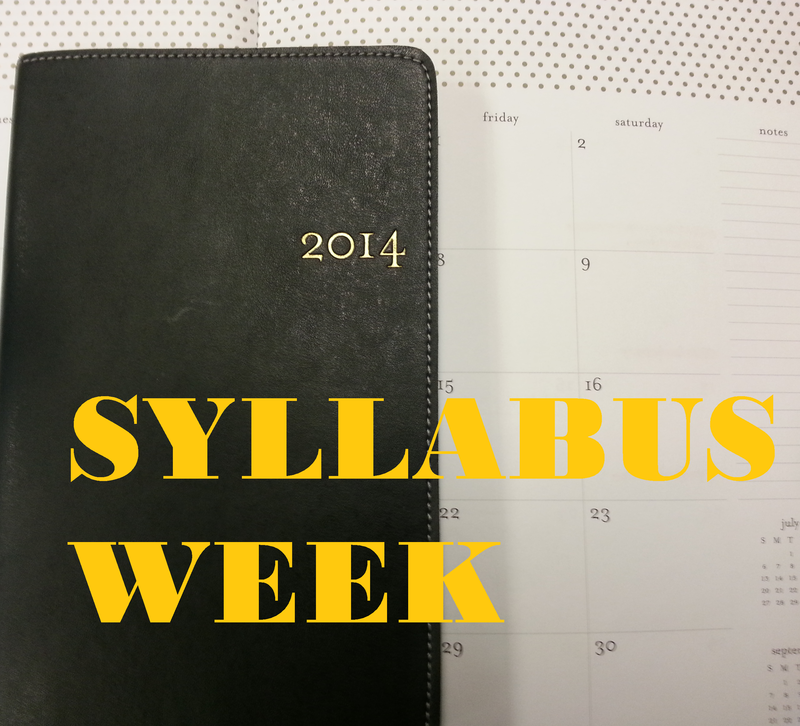 For all new Boilermakers, syllabus week happens the first week of classes every semester and you review the syllabus in class … for most classes. Take advance of this time while you are reviewing the semester’s assignments and due dates by completing your planner. I love planning and I love schedules. I like to think of my planning addiction as a type of goal setting exercise. I write what I want to accomplish every week, and it’s not complete until I actually mark the line through it. That’s actually another one of my greatest joys—crossing off tasks that I want to do after they are finished. I honestly believe that without weekly goals, I would never get anything accomplished. 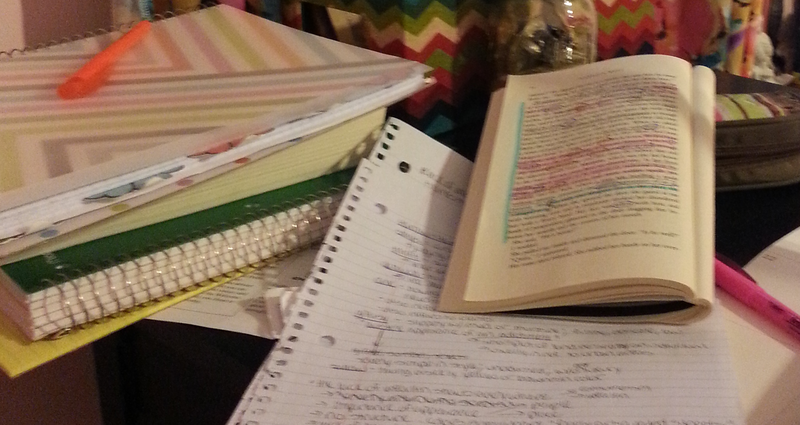 Writing things down is a motivation for me because I hate seeing things in my planner that I didn’t get to cross off. The feeling is comparable to my grandparents saying they are disappointed in me; it’s that serious! This technique can also be used for long-term goals too, which is basically a glorified way of me saying I want to plan my work outs so I can get my high school body back by the end of summer. It’s still the same concept, though. I plan out what I want to do, week by week, to get to my end result. It worked well for me during college, so I am more than optimistic that it will also work after college. The things I’ve mentioned for goal-setting are fairly juvenile. I mean, it’s not like I am setting goals for my ten-year plan or anything, even though now that I think about it, I probably should start that soon. The key aspects of goal setting I have learned through college and personal life are to be realistic with yourself. Don’t tell anyone how much you love to plan things. 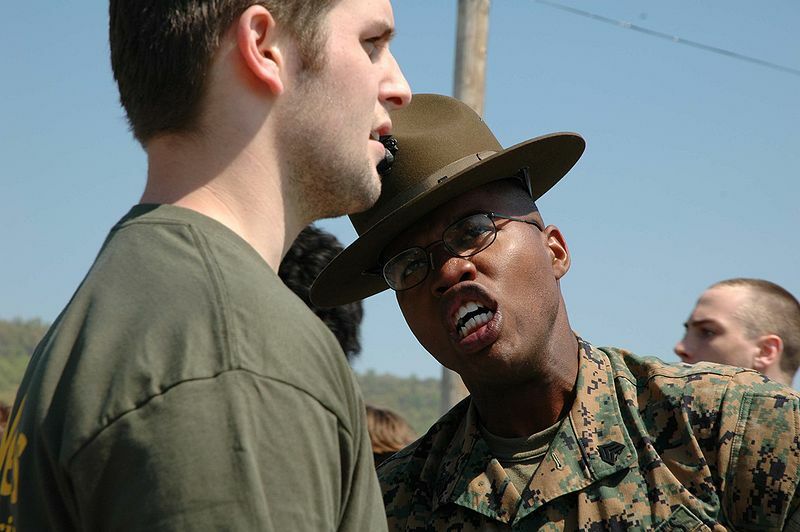 Make sure your goals are attainable for you, or else you will get discouraged. It doesn’t make sense to say you are going to work out for three hours after you get home from work and then cook a five course meal. That doesn’t even sound enjoyable! And I’m really stressing here, keep your planning addiction to yourself because people love to mess with you. They will start inviting you to things, like the bars when they know you have an exam tomorrow morning, just because they know that it will torment you and ruin your chances of getting your goals accomplished for the day. Just do what I do, think to yourself: “what would my grandparents want me to do”… and you will usually make the right decision. 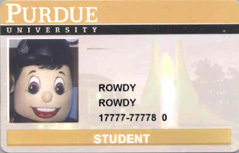 What is your Purdue ID good for? It’s a student’s personal identification number. It’s how you get into your residence hall, it’s your meal ticket if you have a meal plan, it’s your verification when turning in an exam, it’s verification for offices and require it to see your student account information, and it’s how you ride the bus for free. Not to be dramatic, but you cannot LIVE without your Purdue ID!! Although memorizing the number is highly recommended, there are other reasons to carry around the card with you. Housing: If you live in the residence halls, this is how you swipe into your building, and potentially even the wing you live on. Meal Plan: If you have a meal plan, this is how you swipe into the dining courts. Each swipe counts as a meal. 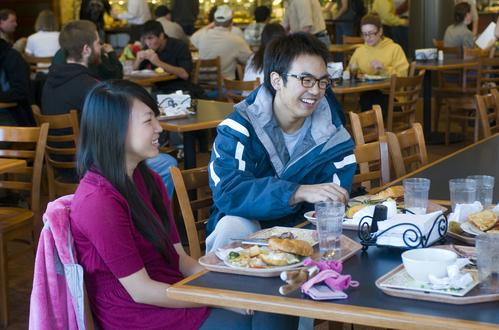 Some dining courts offer meals, like steak, which are called a “double swipe”. Double swipe meals count as two MEALS, so be careful how often you partake! On-the-Go! uses swipes in a similar fashion. 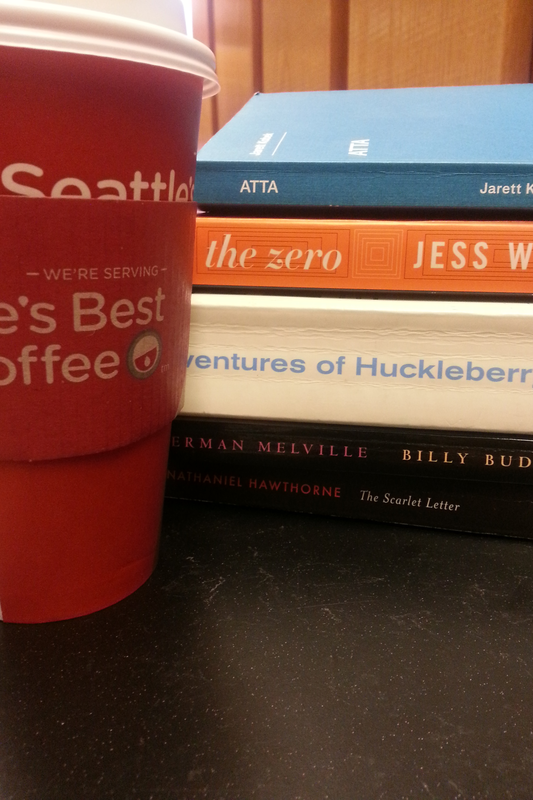 On-the-GO! is your carry-out option for dining. Located adjacent to Earhart, Ford and Windsor Dining Courts, On-the-GO! provides a variety of hot and cold sandwiches, salads and snack items. Signs are posted in the On-the-Go! locations stating much each item is worth. You add up all the items until it totals one meal swipe. Dining Dollars: Dining Dollars are additional meal swipes on top of the meal plan that can be used. These are used more for eating out or in the mini marts around campus. Cary Knight Spot and Harrison Grillé are restaurants on campus that accept student’s Dining Dollars. Restaurants in the Union also accept Dining Dollars. Dining Dollars can purchase other items besides food though. Mini marts also accept Dining Dollars, and while they have food items, school supplies, shampoo, etc. It’s similar to a small convenience store. Boiler Express: Boiler Express is like a pre-paid debit card. Please note: Boiler Express must be set up separately, I repeat Boiler Express is separate and your refund does not automatically go into a Boiler Express Card. Boiler Express can be used at the same places as Dining Dollars. It can also be used in the laundry facilities. Each residence hall has a laundry room and you can swipe your Purdue ID to use your Boiler Express funds instead of quarters. They do offer a discounted price if you use Boiler Express instead of quarters! 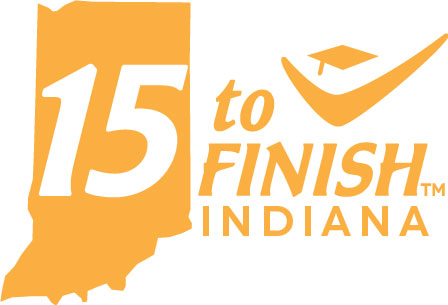 Click here, for more information regarding this program. 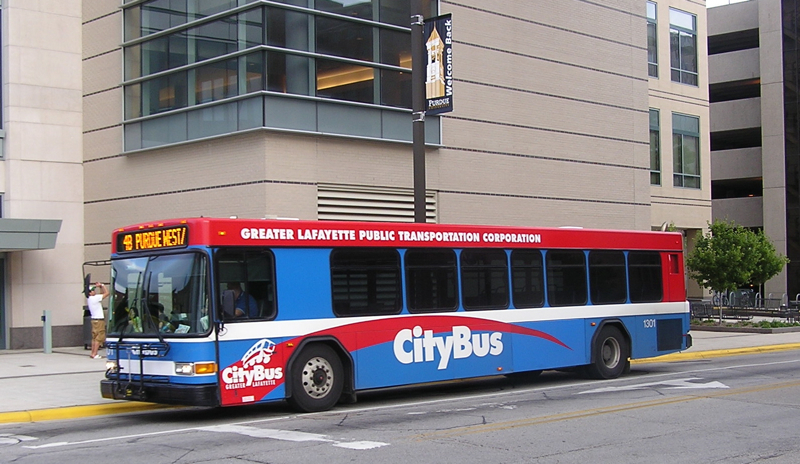 Discounts and Freebies: You can ride the bus for free with your Purdue ID card. Did you also know that many places offer discounts to students? You never know, flashing your Purdue ID might give you the unexpected, but oh-so coveted discount. Also, many Purdue-sponsored functions (Convocations, Union activities, sporting events, or even resident hall activities) often offer discounts to students which is a good reason to keep your ID on you to verify that you are a student. Moving to college is a big adjustment! Out on your own, on your own schedule, it’s a massive change, and one often accompanied by homesickness. 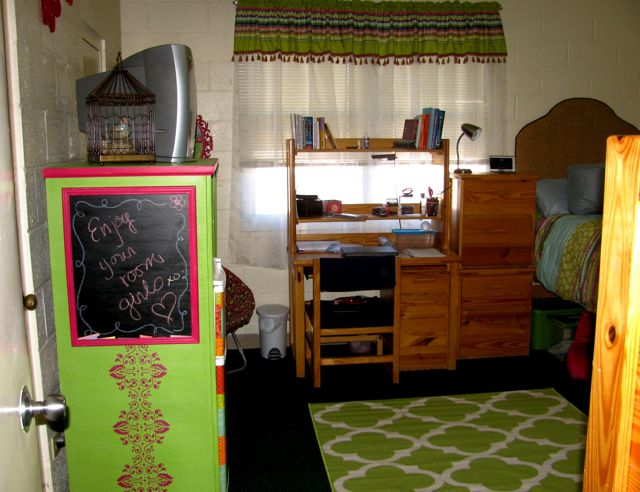 Decorating your dorm room is a great way to get that “home away from home” feeling and help reduce your home town blues. You can achieve decorating greatness without breaking the bank! Here are some tips on decorating your room. Who’s bringing what? Do you really need two microwaves, and two fridges, and two futons? Deciding who brings what can really help save on costs and space. Honestly, dorm rooms are not suite-sized. There is only a finite amount of space within your room or within your space if you are sharing a room. Finding items that double as storage and decoration are often a good bet. 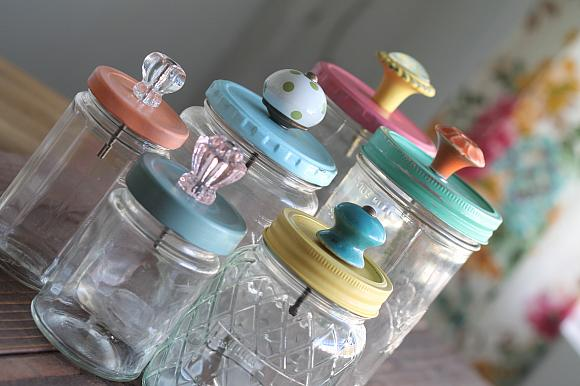 For example, decorative jars to store small things on your desk or dresser top. Not only are you saving money by not buying two separate items, but you also don’t need to buy/rent storage space for any extras. Added advice: Command Strips are a life saver! Seriously, these things can be used for anything. Add a hook to one for a towel rack, or a necklace hanger. You can also hang wall art without damaging the walls. You would be amazed at all of the things that can be engineered with these things. 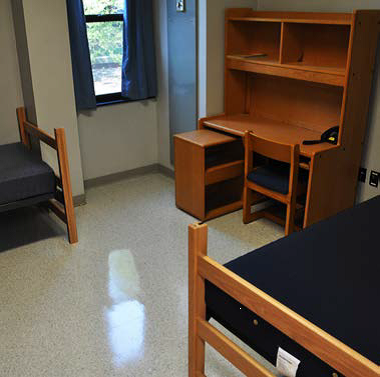 Each residence hall comes with a bed, a desk, and a dresser. Do you need a futon and two chairs? Probably not. Decide early with your roommate who’s bringing what and you can save space, confusion, time, and money. As a personal preference, one futon is awesome instead of two chairs. It’s a space saver and great to nap in…; can you say the same about two chairs? you can purchase a rug from any superstore, one of the best things I did for my dorm room was taking a trip to a carpet store. Left over pieces of carpet rolls are often discounted and buying the “scrap” is a cheap way to get a lot of floor covering and keep your feet warm! When I lived in Windsor, I got padded carpet that was left over from a carpet roll really cheap and it covered my floor completely. It’s definitely something to think about when pricing rugs. Still lacking decoration inspiration? Check out some of these boards on Pinterest for some ‘pinspiration’ for your dorm this fall: this college’s dorm décor & DIY board, this girl’s dorm DIY board, and this blogger’s dorm décor board. Be sure to share any of your finds or advice below for other readers! The start of the school year is quickly approaching (T-minus 21 days) and you probably still have tons of stuff to get ready. 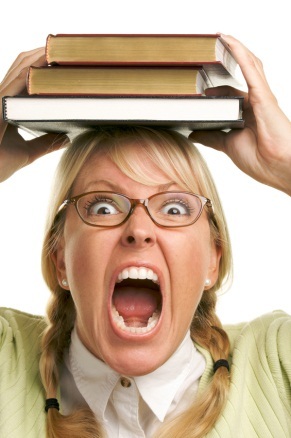 Starting college is stressful! How do you buy books? How do you decorate your dorm? How do you stay organized? Should you go Greek? You’ve got a lot of thoughts going in many different directions and let’s be honest, you’ve heard it from your parents enough already. We’re going to discuss all the concerns above over the next five weeks to give you a jumpstart on preparation for freshman year.